Join us at DAM San Diego 2018 on November 15-16. Our Widen team is eager to meet you at Henry Stewart DAM San Diego November 15-16. Learn from DAM pros and leading experts on trending topics such as metadata, integrations, artificial intelligence, automation, creative operations, governance, and more. 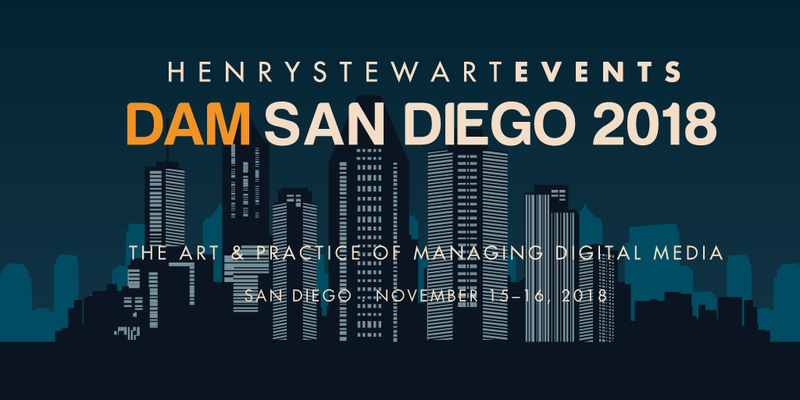 Whether you're new to DAM or looking to elevate your skills, find your DAM people at DAM San Diego 2018. Stop by booth 7 to say hi. We hope to see you there! See the full agenda and use WIDEN100 to save $100. Button not working? Click here to register for DAM San Diego.